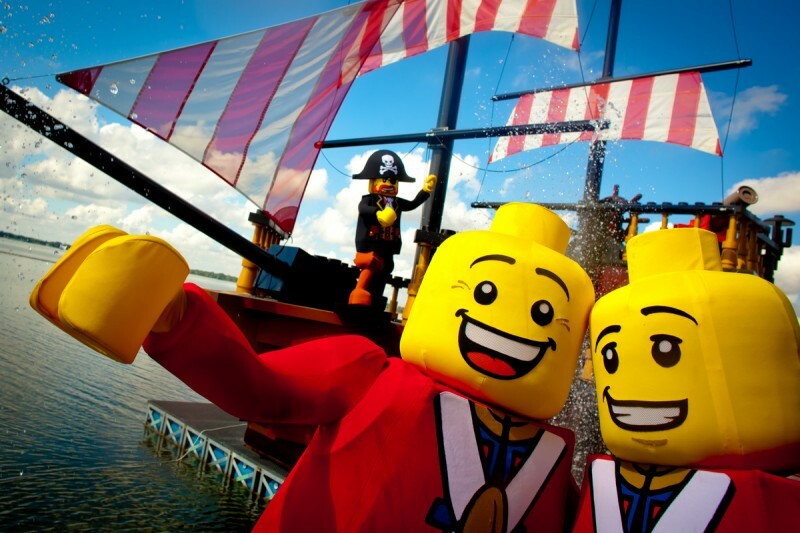 Pirates’ Cove is home to LEGOLAND Florida’s very own water ski and stunt show, The Battle for Brickbeard’s Bounty. Pirates’ Cove has been taken over by swashbuckling pirates along the shores of Lake Eloise at LEGOLAND Florida’s very own live action, water-stunt show. PHOTOS: ©2015 LEGOLAND Florida/Chip Litherland Photography Inc. All Rights Reserved.